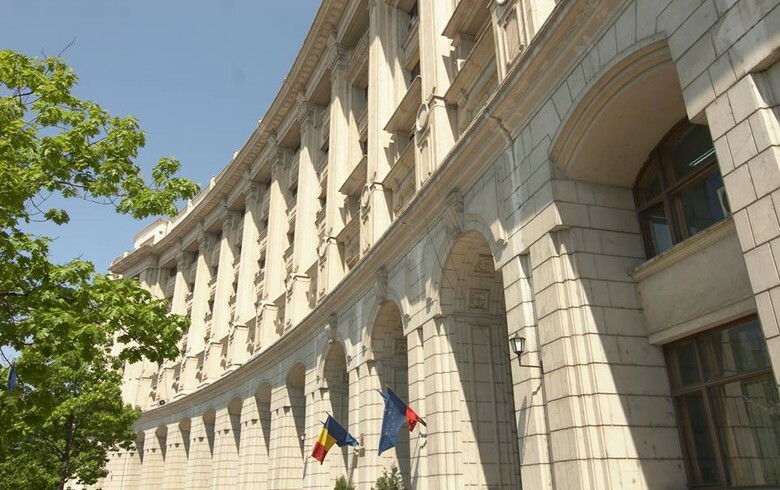 BUCHAREST (Romania), February 5 (SeeNews) - Romania's finance ministry and central bank have agreed to form a joint working group to study the effect of the new tax on bank assets introduced through a government decree, the National Committee for Macroprudential Oversight (CNSM) said. The conclusions of the group will be presented to CNSM at a meeting between representatives of the central bank and the finance ministry on February 18, CNSM said in a press release late on Monday. Romania's Banca Transilvania has said that the new tax will have negative effects on lending, the country's financial stability as well as on the medium-term economic development and convergence. The government approved an emergency decree introducing the so-called 'greed tax' on banks' assets in December. The tax is to be correlated to the values of the 3-month and 6-month Romanian Interbank Offer Rate (ROBOR). The emergency decree contained numerous fiscal changes aside from the tax on banks' assets, such as capping gas prices or new rules for the operation of private pension funds. In December, Romania's president Klaus Iohannis slammed the Social Democrat government for preparing this profound fiscal overhaul that in his opinion could bring chaos into the economy. CNSM brings together representatives of the central bank, the Financial Supervisory Authority and the government. Its mission is to ensure coordination in the field of macroprudential oversight of the national financial system.